The picturesque community of Woodlawn offers a quiet, peaceful lifestyle with all the amenities of larger Clarksville just 10 miles to its east. For a small town of fewer than 4,000 residents, Woodlawn earns a fair amount of notice on the national scene with its #75th place on a list of low crime communities. Within the past 10 years, Woodlawn also competed against much larger cities to rank No. 215 on the list of best places to live and No. 264 best green cities. Those with real estate in Woodlawn TN, know that it's simple to lead an active lifestyle with the area's abundant small lakes, state parks and nearby Cumberland River. Families enjoy the many amenities of the local 56-acre Woodlawn Park, offering a large playground, four baseball fields, tennis courts, picnic shelters, softball fields, grills and basketball courts. Explorers delight in the 8.1-mile cave at Dunbar Cave State Park, an historical adventure just waiting to be experienced. Those buying homes in Woodlawn TN, are happy to know that the town's elementary school performs well on state measurements. Woodlawn Elementary recently was named by the Tennessee Department of Education as one of its top 5 percent schools for academic performance. In addition to its stellar performance, Woodlawn Elementary offers a unique Science, Technology, Engineering and Mathematics program. Several private elementary schools are available in Clarksville. Tennessee's fastest growing university, Austin Peay State University, is just 15 minutes away in nearby Clarksville. The spirit, history and musical heritage of the area is celebrated in a number of area festivals and events, including Clarksville's Rivers & Spires Festival, RiverFest and the annual Tennessee Old-Time Fiddlers' Championship. 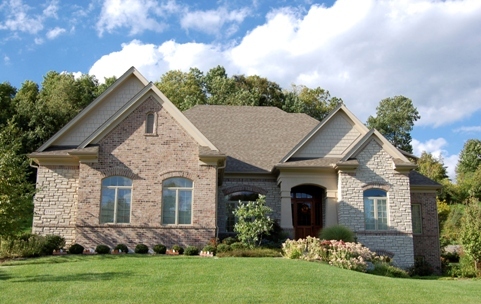 Real estate in Woodlawn TN, offers a variety of residential options in an attractive, closely knit community. Cost of living is lower than the national average and homes for sale in Woodlawn TN, are relatively young compared to the country's average home age. Those relocating to the area for jobs at nearby Fort Campbell and Clarksville, find that there are plenty of available rental properties in Woodlawn TN. Nearly nine percent of the rental properties in Woodlawn TN, are available, so the help of an agent knowledgeable in property management in Woodlawn TN, simplifies the search. Having the assistance of a company specializing in property management in Woodlawn TN, also helps guide newcomers to houses and apartments that best suit lifestyle needs. 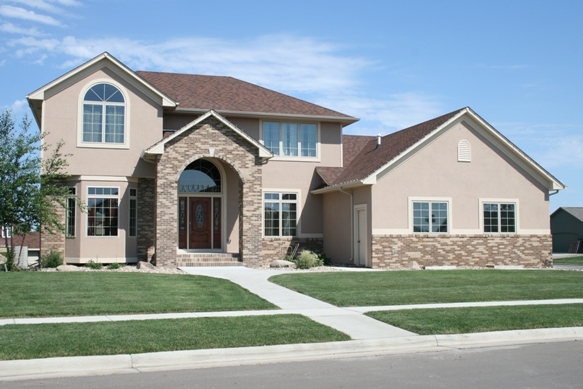 Homes for sale in Woodlawn TN also offer a wide variety of choices to fit just about every lifestyle and family size. From comfortable ranch homes to residences with traditional architecture and sprawling lawns, Woodlawn has much to offer. 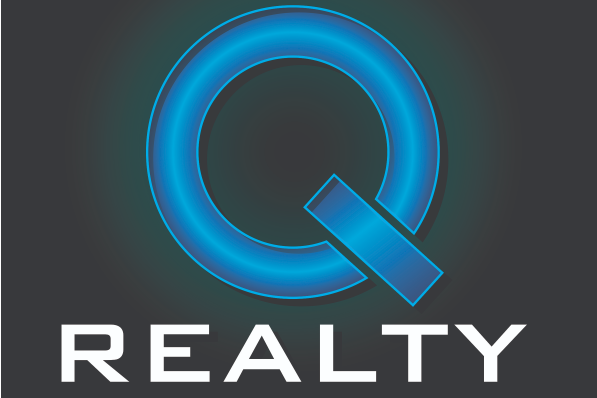 Whether homebuyers are searching for an investment property, family home or vacation home, using the services of a local real estate agent simplifies the process of buying homes in Woodlawn TN.